Before long, US Food and Drug Administration staffers will descend upon 9 companies in the digital health field. The government will visit their offices and scrutinize how they create and update the kind of software that helps providers treat patients and consumers monitor their health. But these companies—from Apple and Fitbit to Johnson & Johnson and Roche—aren’t simply trying to bring a new product to market. They’re trying to change how that happens. Their participation in the FDA’s pre-certification pilot program promises to accelerate the approval process for healthcare software. Along the way, they will share information, learn from one another, and submit to FDA site visits. The FDA selected Pear Therapeutics, a prescription digital therapeutic company, from more than 100 applicants to join the initiative. Pear and its peers were named yesterday, to much publicity. Maricich is gearing up for a kick-off meeting with the FDA in a couple of weeks. From there, a number of stakeholder forums and on-site powwows will take place. These meetings will bring together growing startups, legacy behemoths, and a regulator. Ideas will come from consumer-product companies, traditional biotechs, and scrappy innovators like Pear Therapeutics. 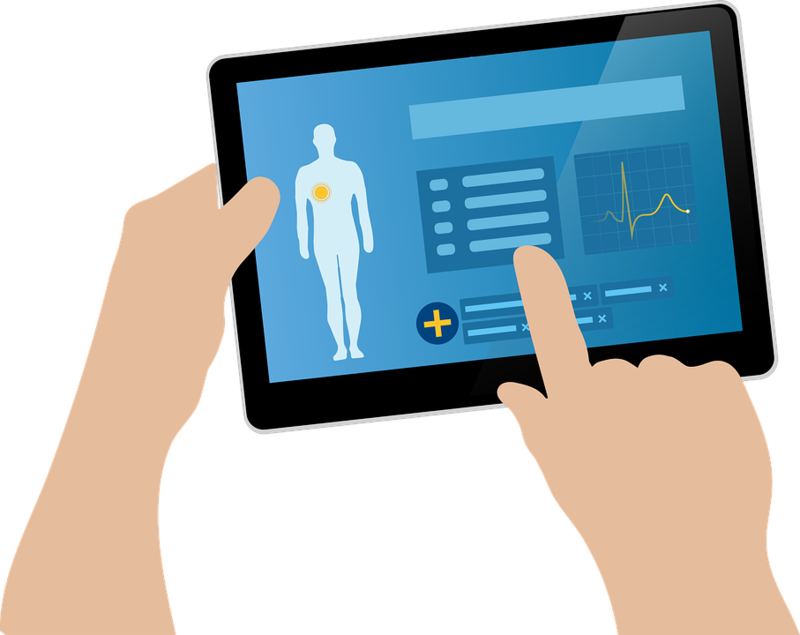 The FDA and its partners are trying to build a system that makes it simpler for digital health software—the kind that powers apps and wearables—to gain approval, while ensuring that the end result is safe and functional. So far, the idea is that the FDA will analyze how these software companies work and maintain quality before they submit software for review. Those that become pre-certified will then have an easier time, say, updating regulated software, according to the agency. The standards used in this pilot run are likely to evolve. Mary Richardson, a communications leader for Johnson & Johnson, said the company applauded the FDA’s willingness to check out alternative regulatory frameworks for health-related software. The diverse nature of each company, its products, and goals stands to raise any number of questions, Maricich said. Together, they will work together and with the FDA to try to pinpoint answers, he said. But there is one area of interest shared by each innovator: the speed at which new software hits the market. Pear Therapeutics’ Maricich said the pace of innovation has picked up for software and consumer products, leading to the need to clear regulatory issues quicker while still adhering to high standards.